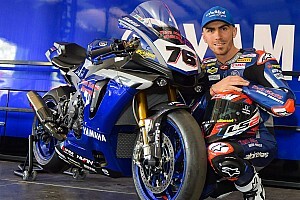 World Superbike technical director Scott Smart has confirmed the series will not adopt a control electronics package next season, fearing the field would become “more spread” apart. 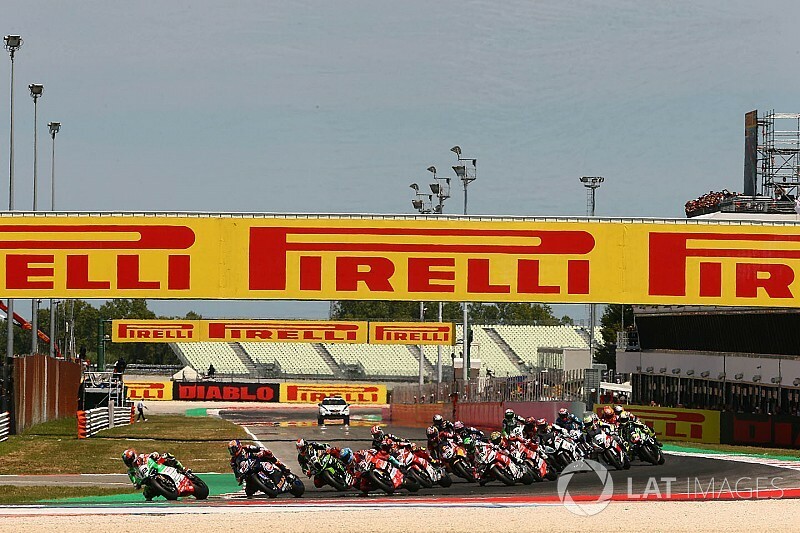 WSBK introduced a series of technical regulation changes for the 2018 season in a bid to close the field up and halt the Kawasaki dominance of the previous three years, including a new adjustable rev limit. The new rules have not stopped triple world champion Jonathan Rea from winning 10 races so far this year and opening up a 92-point lead in the championship with four rounds remaining. 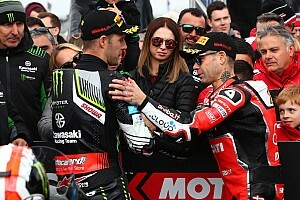 However, Rea's Kawasaki teammate Tom Sykes, the Ducatis of Chaz Davies and Marco Melandri, and Yamaha duo Michael van der Mark and Alex Lowes have won races - marking the first time since 2015 that three different manufacturers have done so. Talk of introducing a MotoGP-style spec ECU in WSBK has been around for some time, but Smart believes a change of electronics would have a “negative effect” on midfield teams. 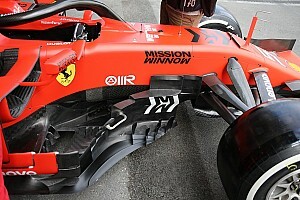 Speaking to Motorsport.com, Smart said: “Some of the smaller teams would have to learn how to use completely new software. 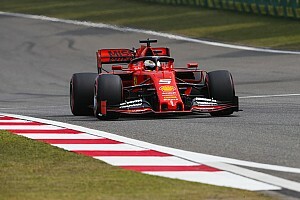 “It would have a negative effect on the teams at the back of the field, while the top teams already have knowledge of how the electronics work. The field would be more spread out. “In future there will be more and more stock bikes with additional electronic components. More comprehensive electronic solutions are needed to control these machines. “So far, no standard electronics could meet these requirements. 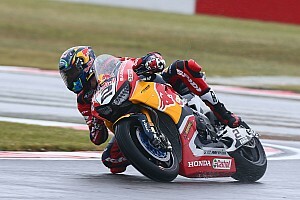 So in the future there will be Superbikes that won't work properly with the standard MotoGP electronics. Smart has not ruled out the possibility of WSBK exploring spec electronics in the future, but is happy the current performance balancing regulations are working well. “In two or three years time, we can look at the solution again,” Smart said when asked if a spec ECU could be used in the future.